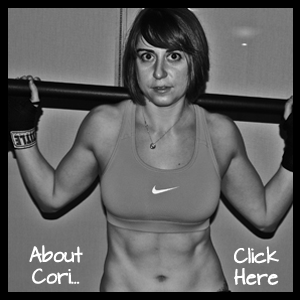 A while back I did a post about what I thought were the five foundational exercises for health. I started thinking about this list after the wealth of new information I’ve learned over the last year since writing that post. What would I change about that list now that I’ve experienced so much more and learned so many new exercises? Those to me still hit everything. Although the Turkish Get Up was a tempting one. Super functional. A great way to get total body strength. A great way to help older adults strengthen their core and create a stronger mind-body connection. A GREAT move. Probably the closest one to making the list. But would it make the list…No…It would be #6. Same goes for the hip thruster or glute bridges. While the hip thruster is arguably the BEST glute exercise out there and glute bridges are great for glute activation, which is essential, they just wouldn’t make the list. They just aren’t as complete to me as the five moves I chose. Honestly, deadlift, pull up, push up, squat and sprints hit EVERYTHING. Almost all the moves work the entire body. And they are functional. They are also movement patterns that I think everyone should be able to do. I guess the only thing that made me hesitate about committing to the list above is the fact that all of them are sagittal plane movements and I really do believe it is important to move in every direction. I guess for that reason the only thing I might at some point do is switch out squats for lunges…but at this place and time, that just isn’t happening. Every workout progression should include some variation of these moves, if not these moves in their purest form. Now the only other comment I would make about this list, is that BEGINNERS may have VARIATIONS of these moves to start. BUT the intent and purpose of those moves would be to get them to these five. Last night while we were doing a glute workout, I got asked, “If you could only do one move for the rest of your life, what would it be? I liked this picture and thought it really hit the basics of form. Why do I think the deadlift is the queen/king of exercise moves? Because it hits everything down the entire back side of your body, which honestly is generally highly underactive in a society that sits all day hunched over a computer. And it is functional. Think about how many times a day you have to freaking pick things up off the ground. But actually you DON’T need to squat down! The deadlift is not a squat. Your chest does not stay back. You HINGE forward. And when you pick something up, you generally ned to lean forward to get it. And on top of all that, DEADLIFTS ARE EMPOWERING. I’m sorry, but there is nothing like picking something super heavy off the ground to make you feel strong and confident. 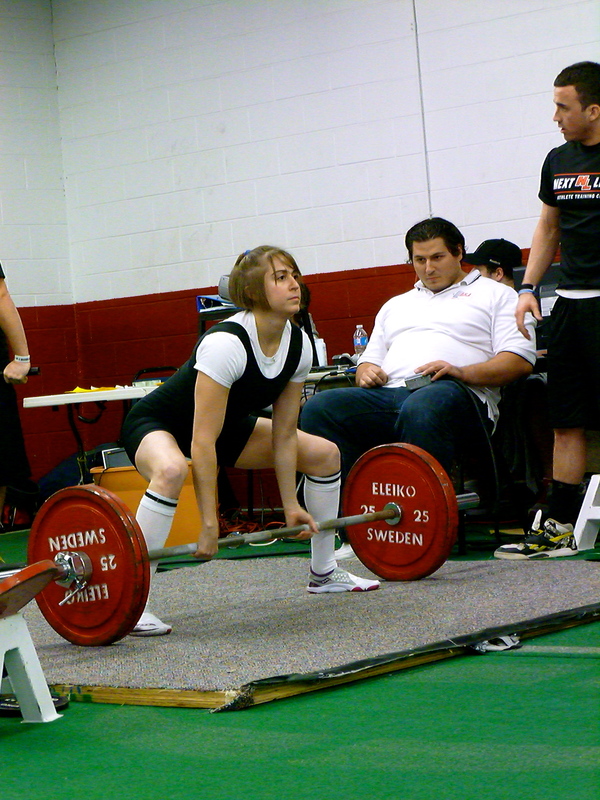 To me deadlift is queen…or king….end of story. I could list a bazillion more reasons, but those should give you the gist of why I think that. Anyway, looking forward to reading some other lists! Hope you share yours!